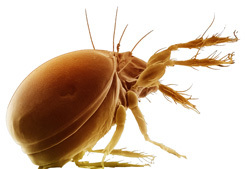 Carpets – left for too long can contain inground soil, dustmites and other pollutants collected by everyday life. The longer you wait, the more dirt and stains will penetrate your carpet and ruin the fibres. Waiting long periods between carpet cleaning schedules may seem like you are saving money, but you aren’t, your carpet will wear out faster and have to be replaced sooner than you think. We don’t want to give the impression we are pushing our services on you either, in fact, we like to educate our customers in keeping their carpets in better condition and therefore saving money in the long term.We strongly believe in providing a thorough clean, To remove all forms of soil, bacteria, general spillages – including detergent residue left in your carpet by other carpet cleaners (which can make your carpet resoil quickly). Our method removes the detergent that is left behind, and leaves you with carpet that really IS clean. .
with. 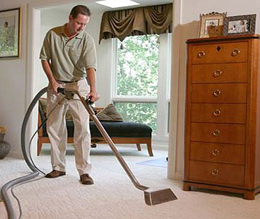 Most of our carpet cleaning and scotchguard in stanmore is done by using professional, powerful, hot water extraction machines to achieve outstanding results. Let us take care of your carpets – we can make them look fantastic again! We like happy clients, and we like extremely clean carpets too! So let us show you how we can achieve fantastic results time after time – and join the list of 100% satisfied clients who eagerly recommend our services. Promite works in exactly the same way as scotchgard in that it is a stain protector, but also it kills dustmites and prevents them for approximately 18 months - giving Asthma sufferers something to breathe about! Bushey, Edgware, Bushey Heath, Mill Hill, Finchley, Hampstead, Radlett, Bricket Wood, Pinner, Hatch End & Barnet, Whetstone, Totteridge, Potters Bar, Sarratt & Moor Park.